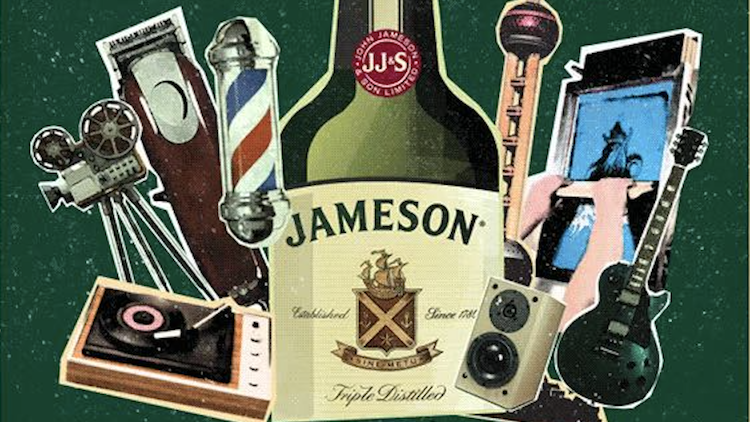 Jameson and Shanghai creatives team up to celebrate St Patrick's day once more with a daytime bash featuring music, fashion pop-ups, food and more. This time, it's at Central Studios with bars stocked with Jameson, music from the likes of the Yeti crew, food by Dope Shifu x Papito Pancakes and The Pho Store, a film screening of cult classic Fight Club (50RMB) and much more. For more details and to register, follow Jameson-Whiskey on WeChat.